You will NOT find another multifamily like this EVERYTHING DONE. In the family for decades, now available for the first time!!! Immaculate units, one 2 BR and one 1 BR, totally redone, newer roof, windows, heat and some electrical updated. HUGE parking area, and garage, oversized enclosed porch and amazing landscaping. 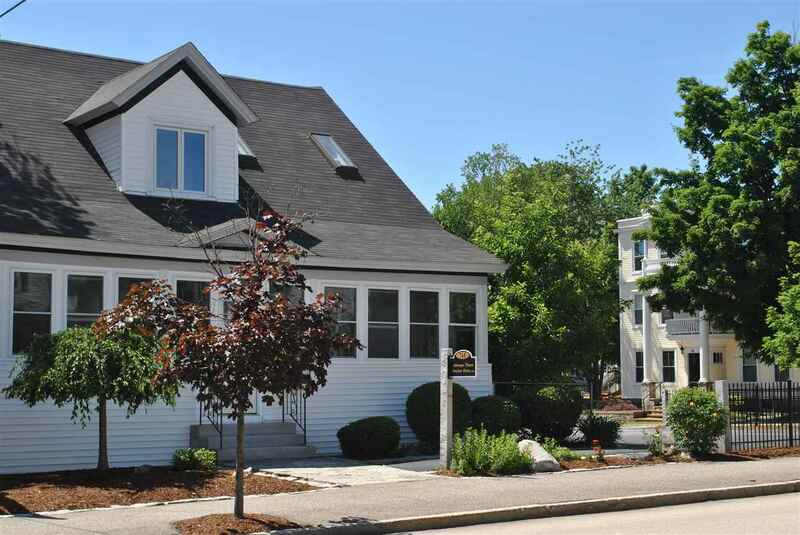 Great Location in the north end, and EZ to shopping and highways. This will NOT lastâ¦..